Browsing: / Home / Welcome to The Vault! What is The Vault? Well, every so often, we’re going to dust off some content from the Legacy MacrossWorld site, update it, and post it in our new blog format. In doing so, we’ll slowly (but surely) update and migrate the best content from the old site. Our first entry comes from the TV Ads page of the Legacy MacrossWorld site. So, sit back, enjoy, and keep an eye on The Vault! Super Dimension Convention 2018!! September 15th! 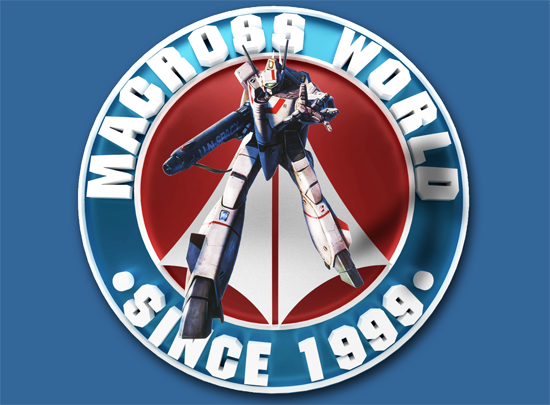 MacrossWorld Convention is now Super Dimension Convention! Oct 28th 2017!